Harvested from Red Vein Kratom Powder from the island of Bali. Excellent for chronic pain, inflammation, natural relaxation and for promoting better sleep. Available in 20g 40g or 60g. 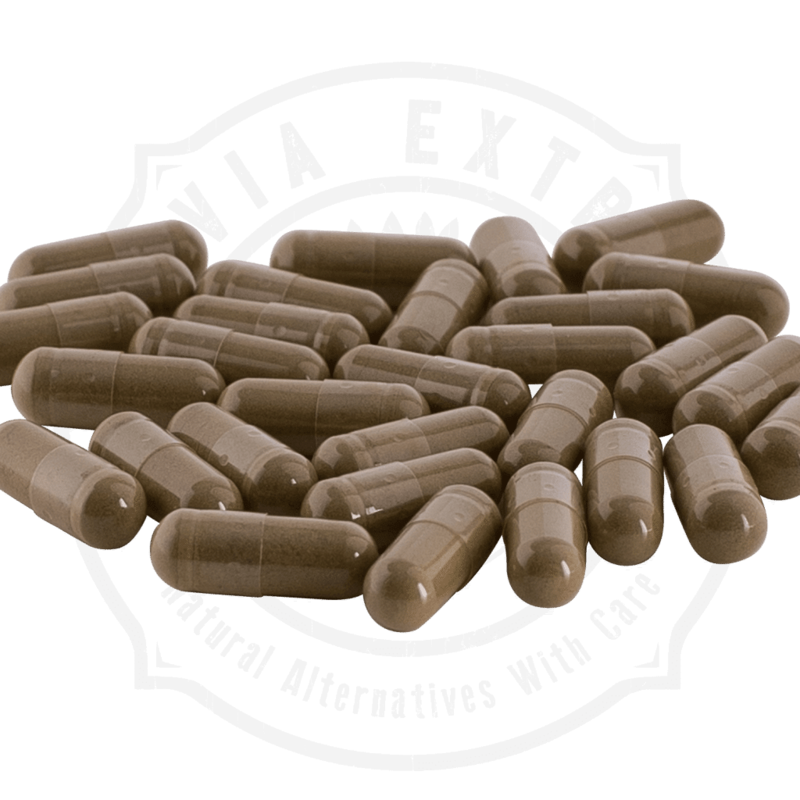 The best Bali Kratom Capsules online, Kratom Kaps Bali is derived from the red veins of the mitragyna speciosa leaves. Kratom Kaps Bali uses the best red vein Bali kratom found primarily in the rainforests of Borneo and surrounding regions of Indonesia. 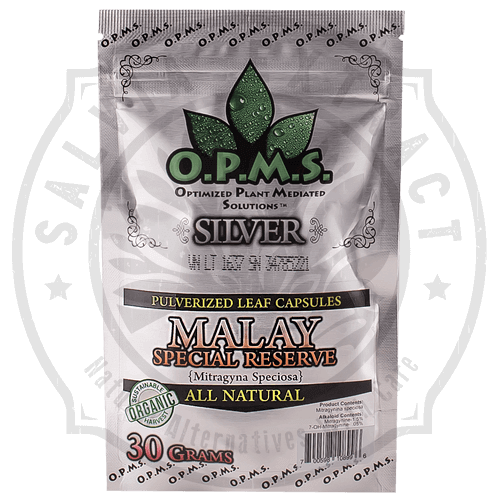 Kratom harvested from Bali is known to be one of the most potent strains to create a powerful analgesic blend with mild sedating properties. Red Vein Bali Kratom is said to contain as many as 25 different alkaloids. This includes the indoles mitragynine, paynanthine and speciogynine. The oxindoles mitraphylline and speciofoline are also notably higher in Red Vein Bali strains. 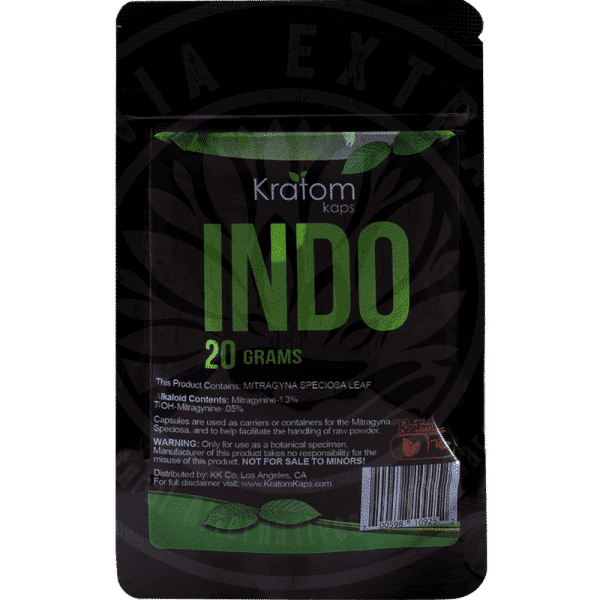 Kratom Kaps Bali is unique in it’s alkaloid content and has much smoother effects than white or green strains. 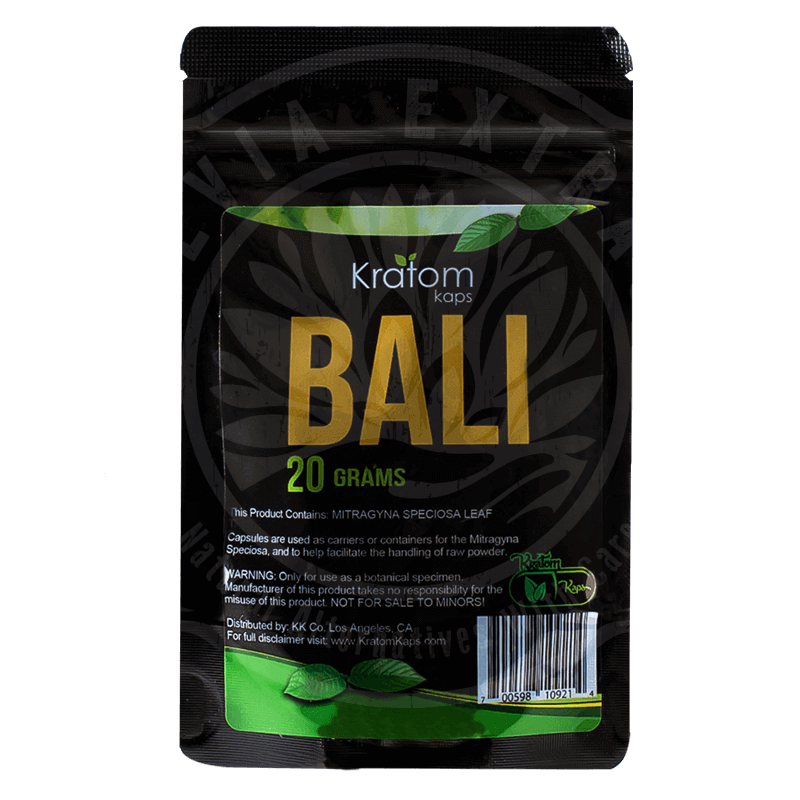 Kratom Kaps Bali works primarily on the central nervous system and neuromuscular system to relax and calm the user without being overly sedated. Each Kratom Kaps Bali contains .5mg of the finest Red Vein Bali Kratom Powder conveniently weighed and placed into a capsule for you. 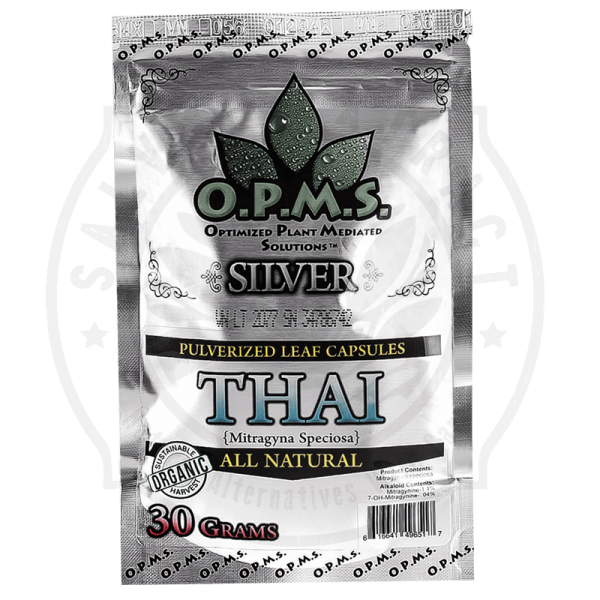 In comparison to white or green strains, Kratom Kaps Bali has a very unique set of alkaloids which make it one of the more relaxing strains. The alkaloids found in Bali Kratom causes longer lasting effects with almost immediate onset. This unique feature makes Bali one of the best strains for chronic pain. Red Vein Bali Kratom is known to have an increased alkaloid content with more than 25 naturally occurring chemical compounds found. One of the most prevalent alkaloids in Kratom Kaps Bali is 7-Hydroxymitragynine and Mitragynine. Both of these alkaloids are primarily reported to act as potent analgesics. Mitragynine also has adrenergic receptor agonist qualities. Thank you for shopping with SalviaExtract Kratom. 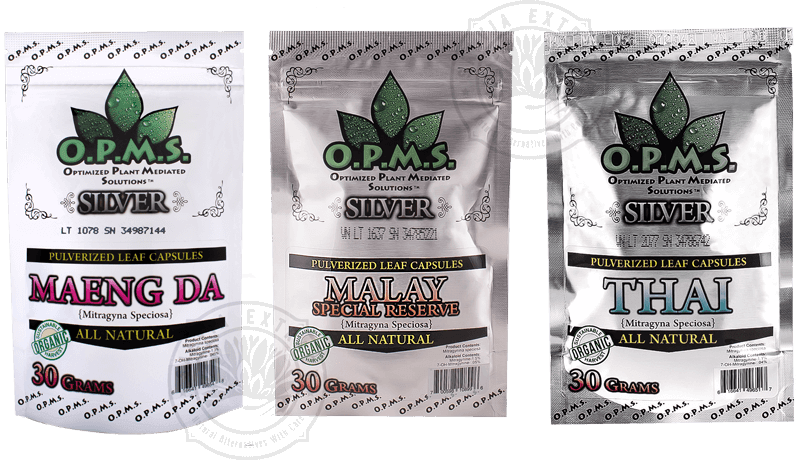 Please remember us for all your kratom needs! For more tips about using Kratom, check our Kratom Wiki Page and Kratom Beginner’s Guide. Kratom United States Legal Map: Find out whether its legal in your state. Disclaimer**All statements about mitragyna speciosa have not been approved by the Food and Drug Administration. Kratom has not been proven as an effective cure for any disease or illness. ** This product is not not intended to diagnose, treat, cure, or prevent any disease or condition. SalviaExtract is fully compliant with all Good Marketing Standards set up by the FDA. I’m looking to buy on line I thought it would be cheaper Bali 20g 40 capsules is $20 in store same thing on your web $39. What am I missing? I’ve done it. But for me it’s not worth it because the aoolhcl masks the effects of the Kratom. So i feel like i’m wasting the Kratom, though some people say that Kratom intensifies the effects of Alcohol, so it’s up to you. You can experiment and see what happens. You should look into Ecsphoria!! I have RA and Fibromyalgia and it works great….BTW…….DO NOT TAKE IT WITH ALCOHOL!!!!!! It does not work with alcohol and I hate that it would be used recreationally…it’s a legitimate miracle for me. I have been using Kratom off and on for about year. Out of all the brands I have tried this has been the best. It gives the energy burst like taking Adderall, BUT also the pain relief you would feel from taking an opioid. I suffer from RA, Lupus, and injuries from bad car accident. i would recommend this for anyone going through opiate withdrawal, or just need a nice boost. I will def. be ordering more of the product from this site. have thorasic stenosis, which was accompanied by an opiate addiction. Bali has given me my life back!